Petty disputes resolved with guns are responsible for many recent fatal shootings in Prince George's County, police said. Darcy Spencer reports. Petty disputes settled with guns are responsible for many of the recent fatal shootings in Prince George’s County, Maryland, according to police. Seven people were shot to death in five days, including two shot early Thursday morning. 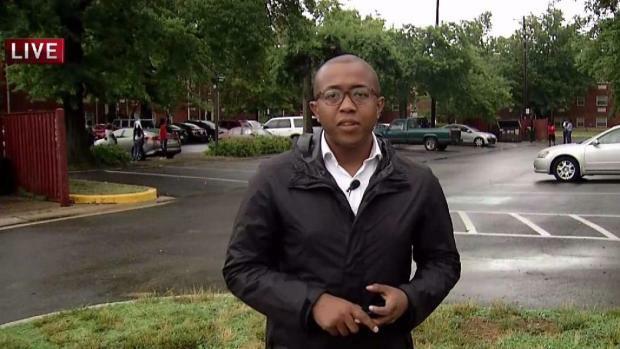 Phillip Michael, 34, of southeast D.C., and 31-year-old Kenneth Edmonds of District Heights were shot before 1 a.m. in the parking lot of the Woodland Springs Apartments on Atwood Street in District Heights, police said. The slayings appear to have stemmed from a dispute between two groups, sources said. On Tuesday, police arrested a person that the victims knew -- Karon Moore, 20, of Forestville -- and charged him with first- and second-degree murder. Moore and the victims had been in a group that was arguing before the shootin, police said. 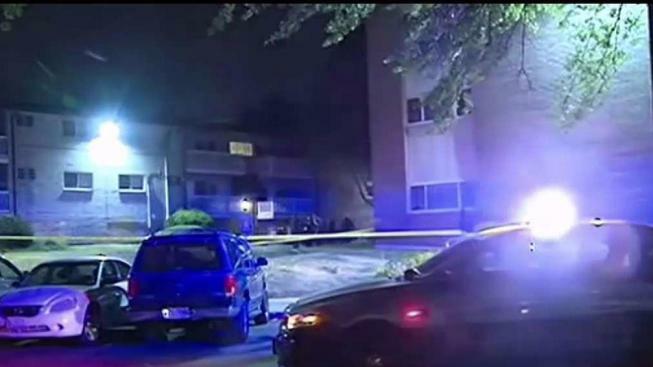 Two young men were killed outside an apartment complex parking lot in District Heights, Maryland. News4's Justin Finch talked with neighbors. “These are interpersonal disputes, long standing, known parties, that have devolved tragically into solving a problem with a gun,” Prince George’s County Police Chief Hank Stawinski said. About 1:30 a.m. Wednesday, 18-year-old Tyrek Walker was shot and killed while visiting a friend at an apartment complex in the 2500 block of Darel Drive in Suitland. A 33-year-old man was shot and killed on the Fourth of July at Kent Village Liquors, a drive-through liquor store. The gunman apparently became frustrated when the car ahead of him wasn’t going fast enough, sources said, and he opened fire, killing Demarco Robinson, a backseat passenger. And Saturday night, 55-year-old father of four Adriano Lombre was shot multiple times while driving on the Outer Loop of the Capital Beltway. Two other fatal shootings appear to be homeowners shooting people who broke into their homes. Stawinski said the spike in violence is unusual for the county. Stawinski said there have been 42 homicides in the county this year compared to 48 this time last year.